The era of tourism being in its infancy is over. It is a significant industry in most places of the world, and still expanding. This growth and the increased global mobility requires committed engagements and focused reflections on societal, ecological/environmental, political, and economic dimensions, as tourism development is imbued with challenges, dilemmas and controversies. For instance, through tourism, we provide people with employment and well-being. We also hope to provide experiences, while we inspire imagination and creativity. At the same time, we allow tourism to thrive on ‘unspoiled’ nature, ‘authentic’ cultures, and ‘local’ communities. We strive to increase tourism, but we also feel tourists and migrants as intruders of our homelands. Politics of space are thus not only about welcoming tourists but also about unwelcoming other types of migrants. Moreover, compared to the environmental destructiveness of many other industries, we may consider tourism as a green alternative. Yet, tourism and hospitality are far from being ecologically sustainable industries. Therefore, there is a need to pose questions on how we can learn, grow and nurture values, which support sustainable, inclusive, robust tourism development that at the same time attend to communities, cultures and natural environments. 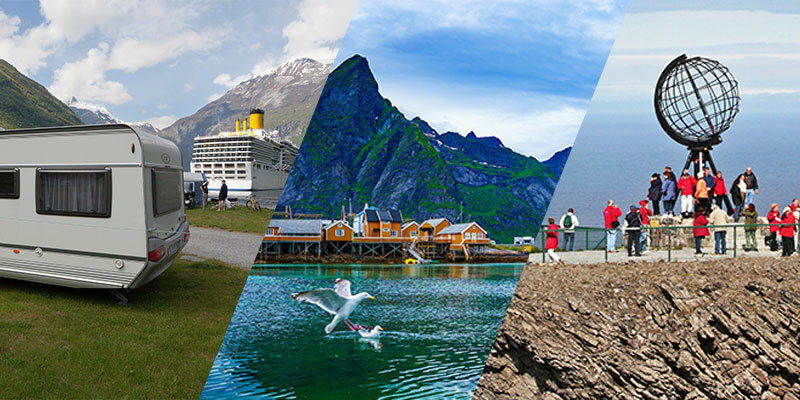 The 27th Nordic Symposium on Tourism and Hospitality will therefore focus on opportunities for a prosperous future with tourism, but at the same time address implications, dilemmas, paradoxes, and controversies related to tourism development.